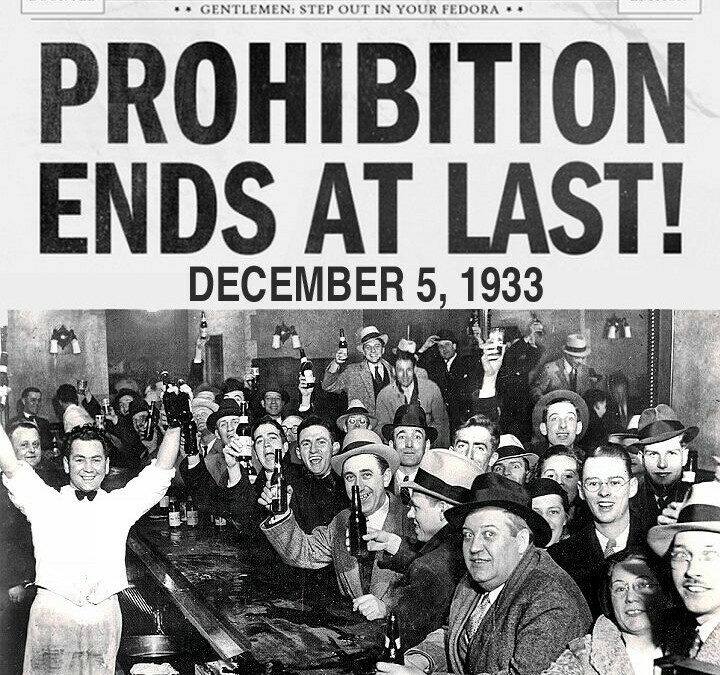 DID U KNOW… Even though prohibition ended in 1933,one state didn’t end its version of Prohibition until 1966. Mississippi decided to keep its Prohibition laws for another three decades. As of 2004, half of Mississippi’s counties were dry. Currently, 17 states don’t allow any of their counties to be dry.